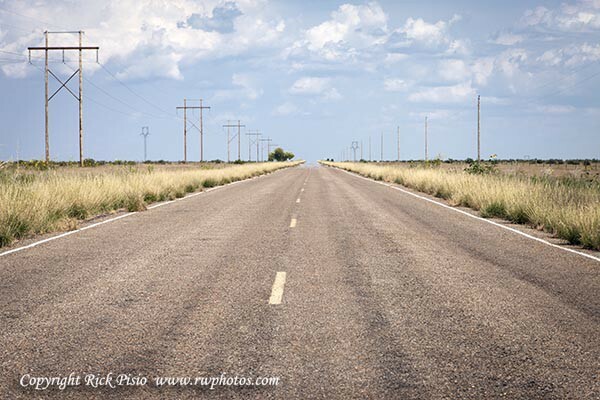 A bypassed section of Route 66 Near Santa Rosa, New Mexico. This entry was posted on Tuesday, November 10th, 2015 at 3:32 am. It is filed under Collections, Travel and tagged with 66, center stripe, clouds, New Mexico, pavement, road, roadway, route 66, sky. You can follow any responses to this entry through the RSS 2.0 feed.